The Winner of the Australian music prize is…..
Congratulations to Hermitude, took out the 8th Australian Music prize this year. Although up against another 300 artists, amongst them the Presets and Tame Impala, this duo impressed the judges with their recent album to win the award, along with recent album money of $30 000 dollars. In some of the judges seats where previous winners The Jezabels & Sam lockwood, who ultimately voted in favour of this Hip-Hop team. Congrats Hermitude, enjoy the extra pocket money! This entry was posted in Awards, Blogs, Music and tagged Australian Music prize, awards, djcentral, hermitude, hip-hop, Music, recent album, winners on March 12, 2013 by bppdjcentral. 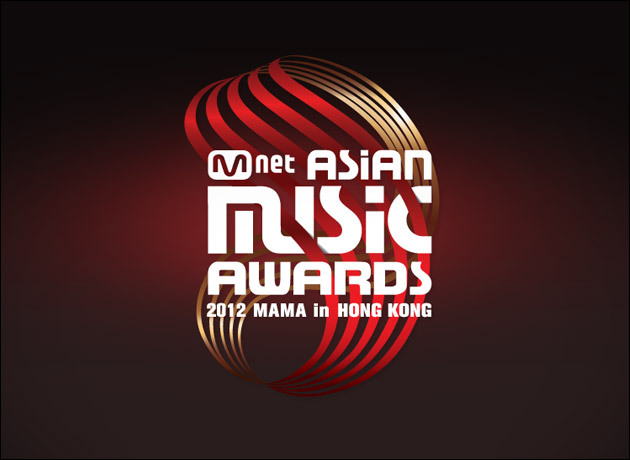 This year’s Mnet Asian Music Awards (more commonly known as MAMA) were held at the Hong Kong Convention and Exhibition Centre on November 30. 2012 marked the 14th year since the awards started out as the Mnet KM Music Festival and it has since grown into one of the most important music events in the K-pop industry.